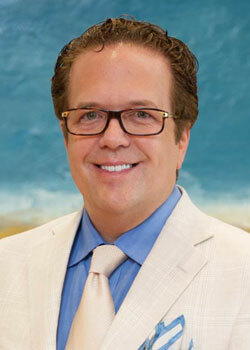 Dr. Robert “David” Ball is a Double-Board Certified Fellowship Trained Interventional Pain Management Physician with special clinical interests in Neuromodulation including Spinal Cord stimulation and Dorsal Root Ganglion stimulation as well as minimally invasive spinal decompression techniques for patients suffering from low back and leg pain as a result of spinal stenosis. He is a native of North Carolina and received his Bachelor of Arts in Biology with minors in Chemistry, Spanish, and Sustainable Development from Appalachian State University in Boone, North Carolina. During his undergraduate years, Dr. Ball was able to gain international experience volunteering in rural areas of Latin America. He then earned a Master of Science Degree in Biomedical Sciences at Barry University in Miami Shores, Florida.